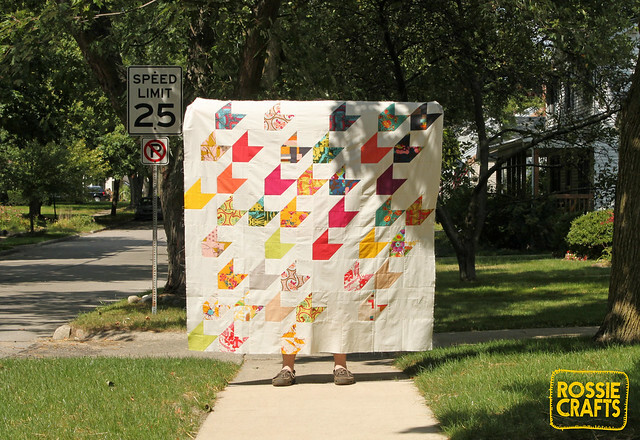 Upcoming Classes at Pink Castle Fabrics! There are lots of classes in the next few weeks at Pink Castle Fabrics, on a variety of sewing topics! For complete listings, please see our classes page. 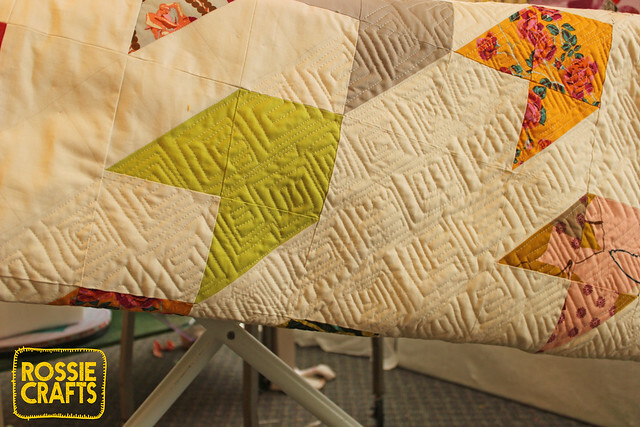 Our February classes are all about quilting! Which seems reasonable considering the weather in Michigan this time of year! Join Rae Hoekstra of Made By Rae and Karen LePage of One Girl Circus as they host their monthly sew in! Learn the basics of quilting while you make an beautiful baby or lap quilt with our program coordinator, Rossie. Apart from knowing how to sew a straight seam on your sewing machine, there are no prerequisites for this class. All you need is a positive attitude and an eagerness to learn. There are more details on these and more classes on the classes page. Pink Castle Fabrics has sewing machines available for rental if you need one. If you have any questions or need help booking your class, please email rossie@pinkcastlefabrics.com or stop into our shop at 3808 Plaza Drive.